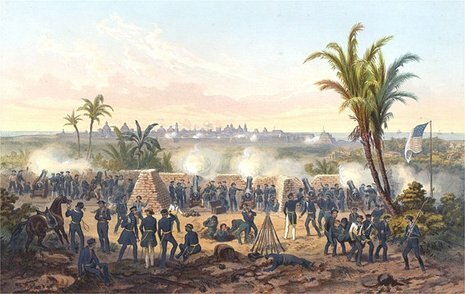 The Battle of Tuxpan was a battle fought during the Mexican-American War. 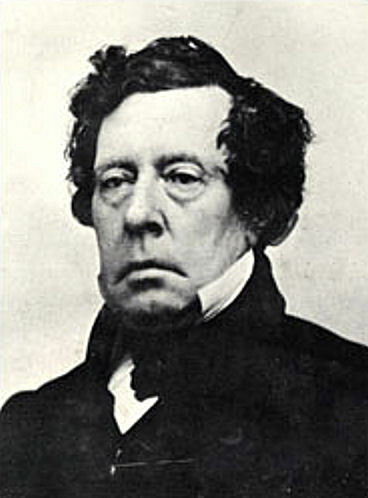 After the fall of Veracruz, Commodore Matthew C. Perry, commander of the U.S. Home Squadron, decided to move against the remaining port cities along the Gulf coast. Only the ports of Tuxpan and Tabasco remained that had any significance to the U.S. blockade. Commodore Perry seizes the port city of Tuxpan on the Gulf coast.